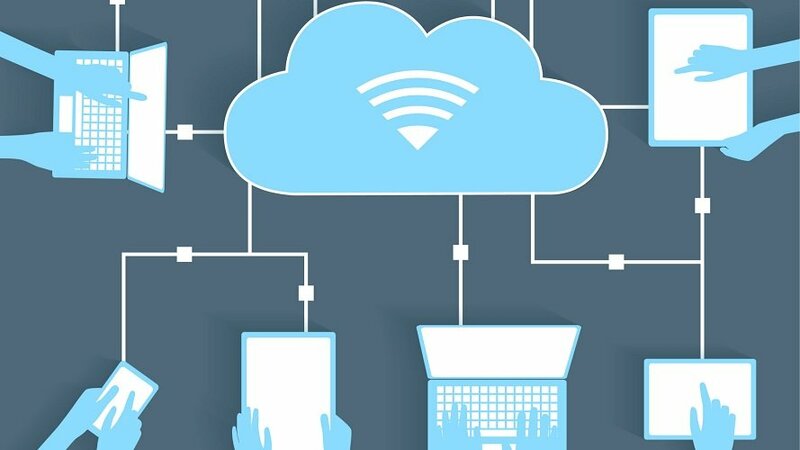 We have seen significant growth in cloud computing, In a recent report by Gartner – Global public cloud market revenue is set to grow 17.5 percent in 2019. Total value estimated $214 billion, up from $182 billion from last year. According to recent Gartner surveys, more than a third of organizations see cloud investments as a top three investing priority, which is impacting market offerings. Gartner expects that by the end of 2019, more than 30 percent of technology providers’ new software investments will shift from cloud-first to cloud-only. This means that license-based software consumption will further plummet, while SaaS and subscription-based cloud computing consumption models continue their rise.